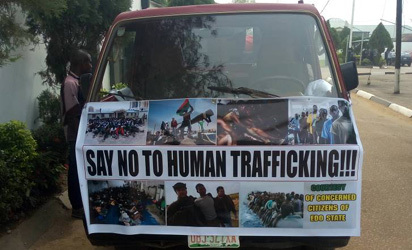 The Edo State Taskforce Against Human Trafficking, has issued a warning to pastors of some Christian denominations, particularly the Pentecostal churches to desist from promoting irregular migration and the trafficking of people in the State or face imprisonment. Members of the public were also cautioned to desist from making statements in church debates and shows on media channels, which encourage human trafficking and irregular migration, as such statements cannot be said to be an expression of the right to fair hearing. 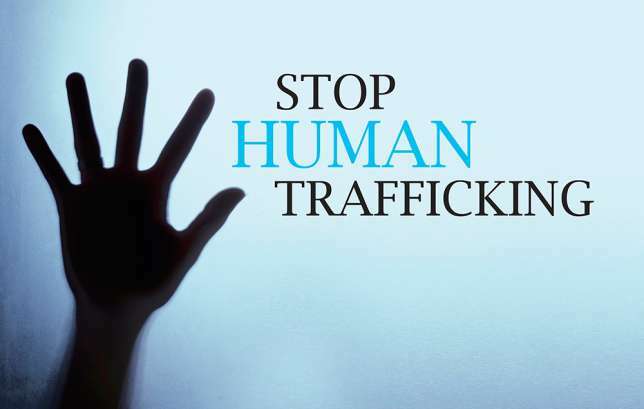 Meanwhile, the British government on Tuesday restated its resolve to ensure speedy prosecution of more Nigerians living in the UK involved in human trafficking.